It is that time of the year again when one film from India enters the Academy Awards to get selected in the Best Foreign Film category. 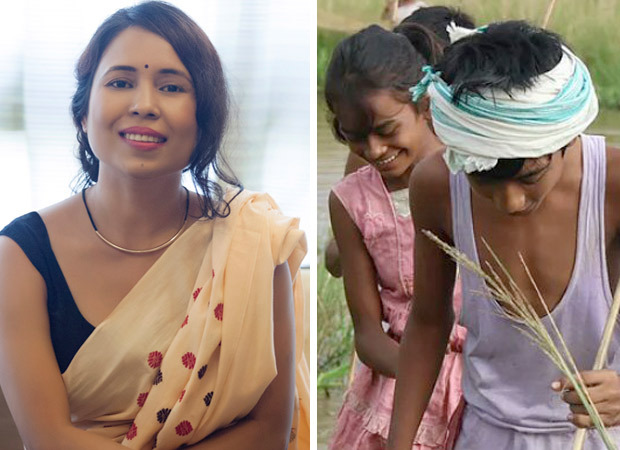 Now, it has been announced that Rima Das’ Indian Assamese film Village Rockstars will be India’s official entry at the Oscars next year. The announcement was made by Film Federation of India official. “With tears of joy and a feeling of pride, I humbly accept this news. #VillageRockstars is India’s official entry for the #Oscars ! Let that sink in.” Rima Das expressed her joy on Twitter this afternoon after the news broke that her film has been selected for Oscars 2019. Village Rockstars is a story about a girl named Dhunu, who grows up in poverty and learns to fend for herself. But, this girl is a dreamer and life in poverty does not stop her from dreaming big and forming a rock band someday. The film stars Bhanita Das and Basanti Das. The film premiered at the 2017 Toronto International Film Festival (TIFF). The film even won the Best Feature Film ‘Swarna Kamal’ award at the 65th National Film Awards on 13 April 2018. Village Rockstars also won awards in three other categories- Best Child Artist, Best Location Sound Recordist and Best Editing. Anup Jalota’s relationship with Jasleen Matharu nothing but a publicity stunt on Bigg Boss 12? Watch Out Lamar Odom Is Lookin’ For Love!